A graduate of the United States Military Academy at West Point, Brian Layer served in a variety of leadership assignments culminating as the Army Chief of Transportation and Commandant of the Army Transportation School and Center. He has directed both global sustainment and surface distribution operations for the Army and twice commanded a brigade in Iraq. He holds an MBA from Michigan State, an MS in Military Arts and Science from the Army School of Advanced Military Service, and an MS in National Resource Policy from the National Defense University. Brian’s military awards and decorations include among others, the Distinguished Service Medal, Legion of Merit, Bronze Star Medal, Combat Action Badge, Special Forces Tab, Senior Parachutist Badge, and Air Assault Badge. 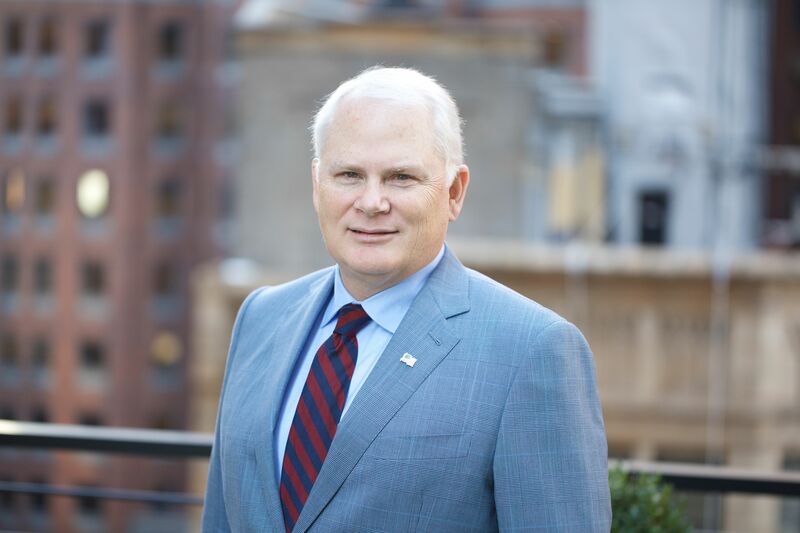 After a full career as a senior leader in the U.S. Army, Brian now works with both public and private sector clients helping them translate strategic vision into high performance organizations.